I’ve recently created a new creative writing course for kids for the Australian Writers Centre. 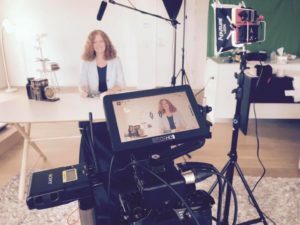 These two things came together in a perfect storm last Saturday when I spent many hours perched on the edge of a very hard stool trying to keep my ‘joy’ up as we filmed the modules for the online course. I love this course, which is aimed at kids aged 9-14 (or thereabouts). I love the content, I love the message, I love the detail (as with everything I do, I’ve tried to make it as useful, informative and inspiring as I possibly can). It’s a course for kids who love to write – and a course for kids who’d love to write better. So the joy in the course wasn’t hard to find. By the end of the day, while I did not love the filming, I could feel that it had come together in a really special way. I’m actually quite thrilled with it. I was also thrilled to share the news that I’m heading to North Queensland later this year as part of a stellar line-up of authors for the Burdekin Readers’ and Writers’ Festival. If you’re based up there, I’d love to meet you, so keep an eye on their Facebook page for event and ticket details. If you’re not in NQ, don’t fret. I’ve got more event announcements to make for this year, so stay tuned! 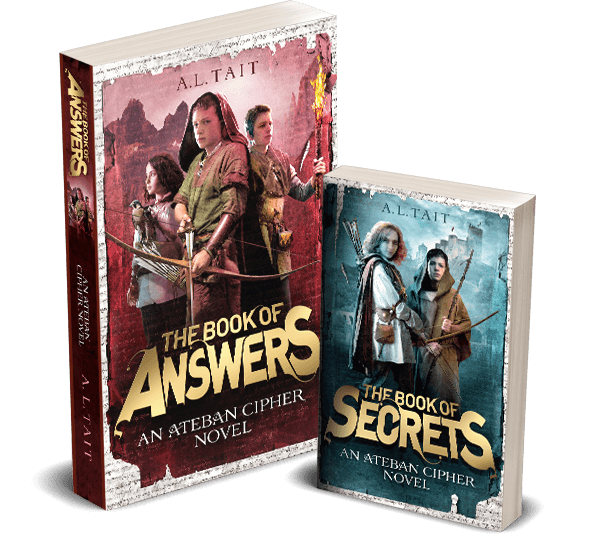 Lastly, I’d just like to thank everyone who’s taken the time to contact me via email or social media to let me know how much they and their kids loved The Book Of Answers. Or The Book Of Secrets. 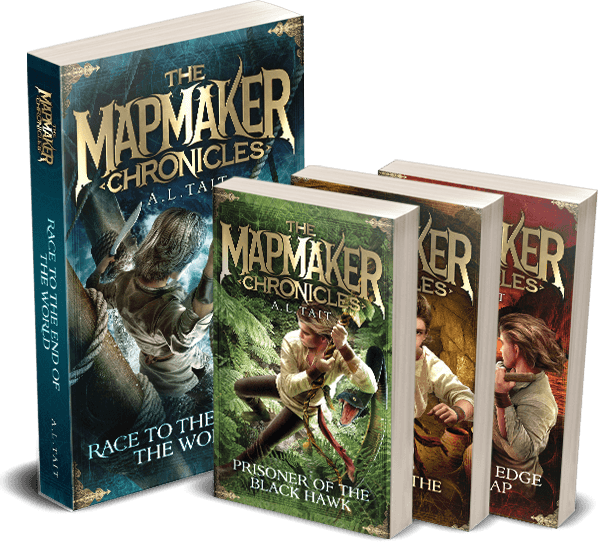 Or The Mapmaker Chronicles. Launch week for a new book often brings new readers for an author’s other titles as well, and your feedback means so much to me. Now that the dust is settling a little, I’m turning my attention to other new stories. It’s so much easier to start all over again when you know that your books have found readers to love them.